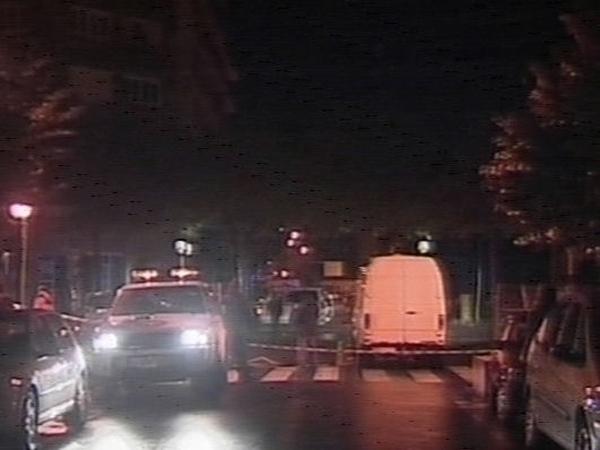 A car bomb exploded early this morning near a civil guards barracks in Burgos in northern Spain. Around 50 people were injured and extensive damage was caused by the blast. National radio said the explosion occurred around 4am (3am Irish time) and destroyed the facade of the building. The interior ministry was not immediately available for confirmation. The radio network blamed the Basque separatist organisation ETA for the attack, however there had been no ETA trademark warning call, which has allowed authorities in the past to evacuate the area targeted. ETA has frequently targeted the civil guard in its 41-year campaign to carve a Basque homeland out of northern Spain and southwestern France. The group, considered a terrorist organisation by the EU and the US, is blamed for the deaths of 825 people. 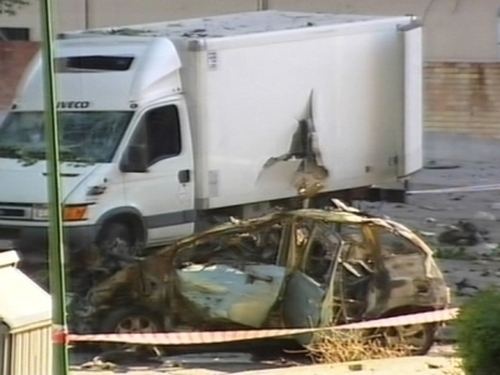 The last ETA bombing took place in early July when a bomb exploded in front of the office of the Basque Socialist party.